Putting my art degree to appropriate use. 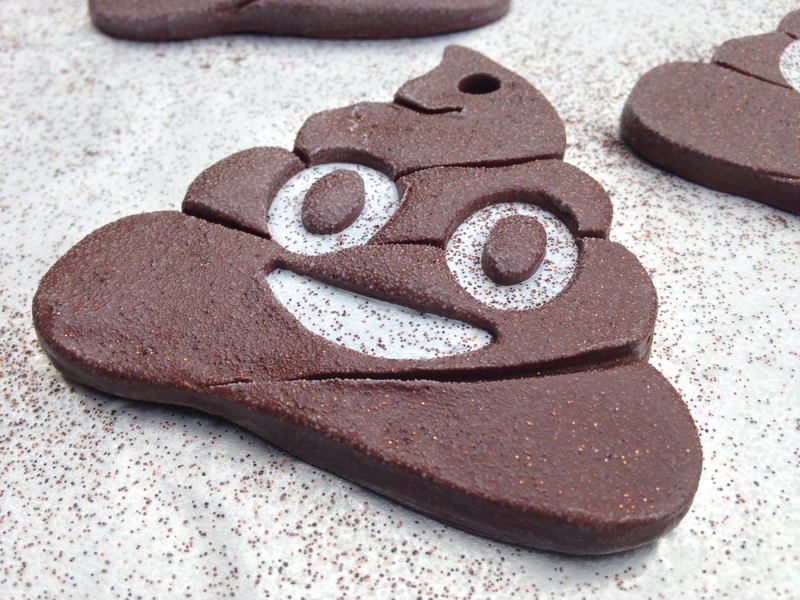 I made poop emoji Christmas ornaments using brown sculpey, brown glitter, acrylic paint, and lots of spray-on clear coat. I found the instructions on Buzzfeed.